Hon Frederica Filipe along with their excellencies the High Commissioners of Australia and New Zealand marked the launching of this food revolution in Tonga yesterday. The Pacific Islands Food Revolution is a social movement using the power of reality TV, radio and social media and was developed by celebrity chef Robert Oliver. 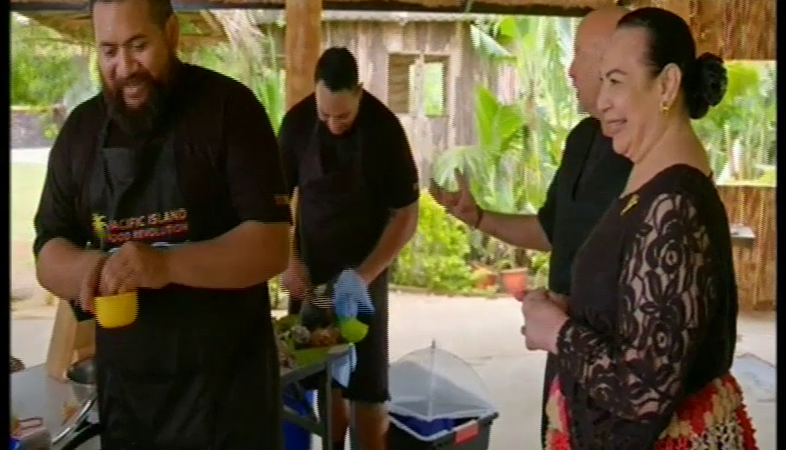 The reality TV programme is a cooking competition beginning nationally in Fiji, Samoa, Vanuatu and Tonga then taking the top teams from these countries to compete each other for the Title of the Best Chef in the Pacific. The main purpose of this food revolution is to improve the health of Pacific peoples by promoting healthy eating as well as teaching the public how to cook healthy meals. Speaking at the launch, the Health Director – Dr. Siale ‘Akauola expressed the ministry’s support for this program, commending the team behind the Pacific Islands Food Revolution and the message behind it. He connected the visions of the the Pacific Islands Ministers of Health meeting back in 1995 for healthy islands – to today’s revolution saying it provides a tool to achieve this vision and ultimately improve health in Tonga and the Pacific. Pacific Islands food has such a rich heritage and Robert Oliver believes that this food revolution will appeal to the younger generations sparking an interest in traditional healthy Pacific cuisine. 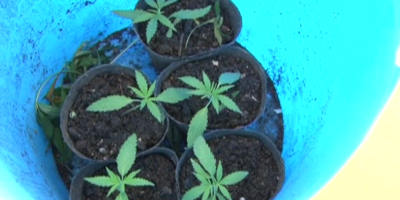 The first episode of the Pacific Islands Food Revolution will be aired this afternoon on Television Tonga 1 at 5:30pm. 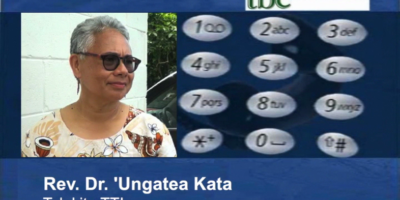 The first episode features Tonga where Oliver and HRH Princess Pilolevu Tuita co-hosted the cooking show. Three teams of 2 competed on the show and you can tune in to the series to find out which team will represent Tonga at the regional competition.